FCA renews its confidence in Fives’ Automation activity. 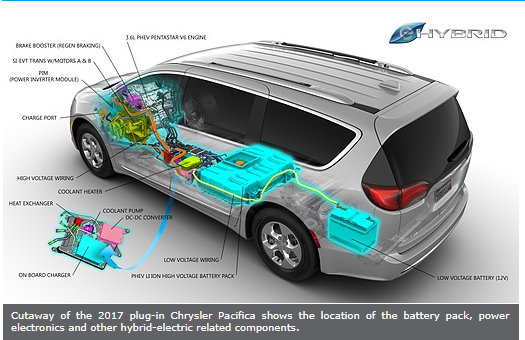 Fives will deliver a Single input Electrically Variable Transmission (SiEVT) to support the fast selling Pacific hybrid car model. The assembly line production rate is designed for an initial volume of 30,000 with growth to 50,000. The assembly of this transmission will take place at the FCA Tipton Transmission Plant in Tipton, Indiana. This transmission combines with 248HP, 3.6L V6 engine produced in Trenton, MI. The delivery date is planned for April 2018.